Horbury Property Services has appointed Mark Jagger as senior estimator. Jagger previously worked as design estimator for a major building and facilities company in Derby and prior to this as senior estimator at Interserve Power for 2.5 years, where he headed up projects for power line replacement and maintenance and new high-voltage underground connection works. 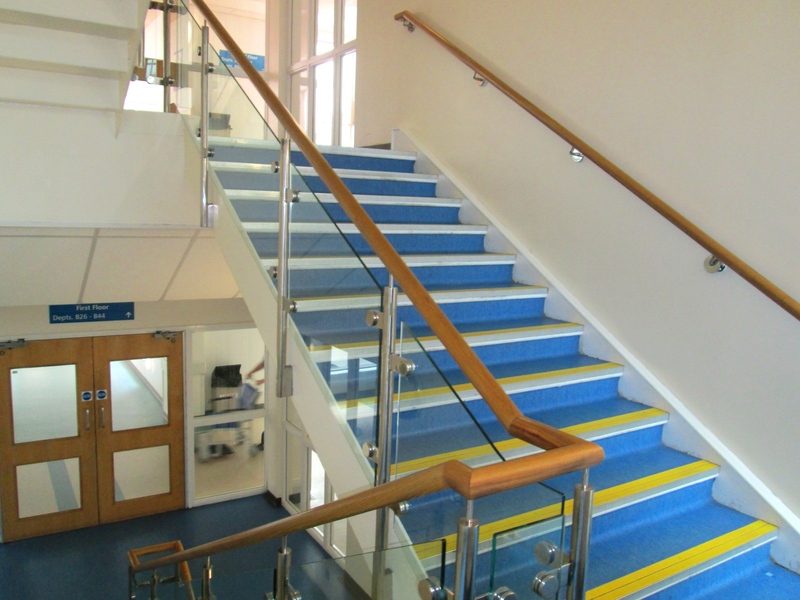 At Horbury Property Services, he will track, record and reply in full to all appropriate tender opportunities, which includes completing pre-qualification questionnaires, submitting relevant documentation required by the organisation, and estimating costs to carry out projects. 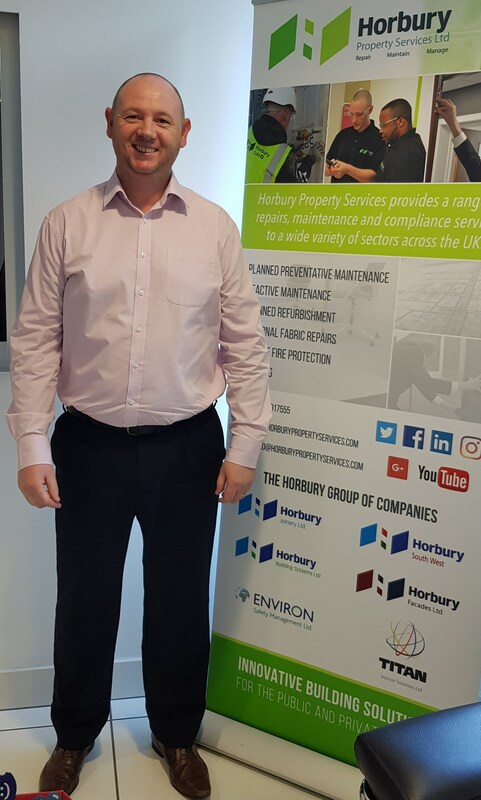 Richard Sutton, general manager at Horbury Property Services, said: “We’re pleased to welcome Mark to the business as we continue to expand our team.